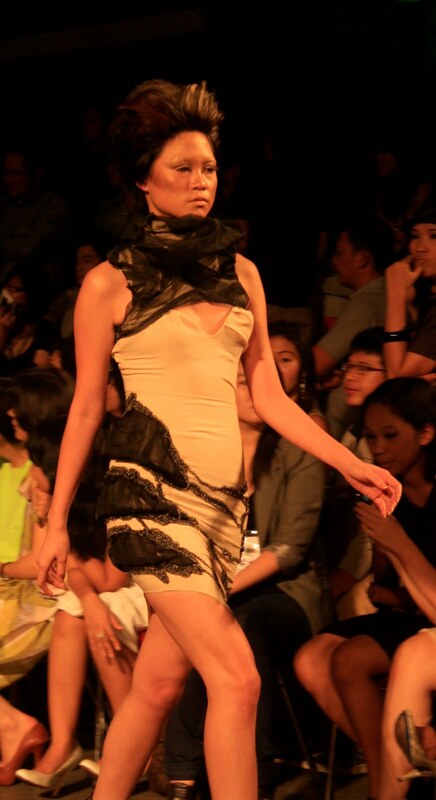 Esmod is one of the fashion institutions in Jakarta, and this year, their graduation theme is Archipelago with sub theme of : culture, nature, origin, and architecture. 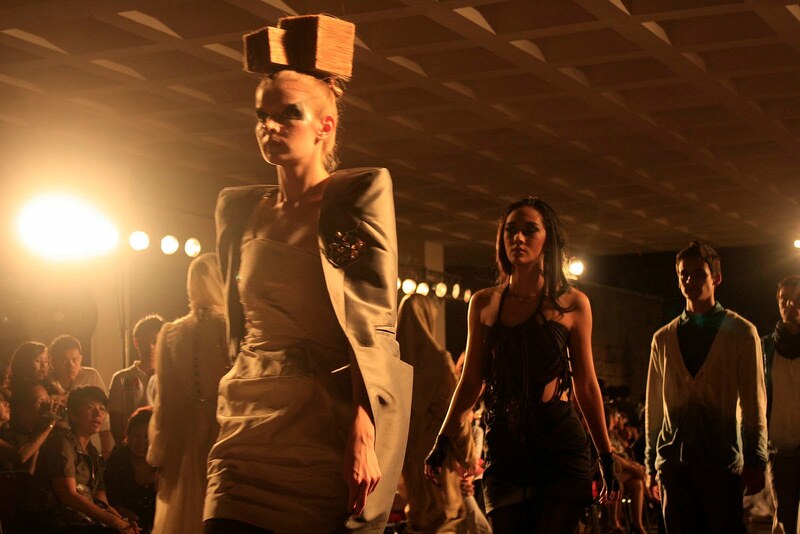 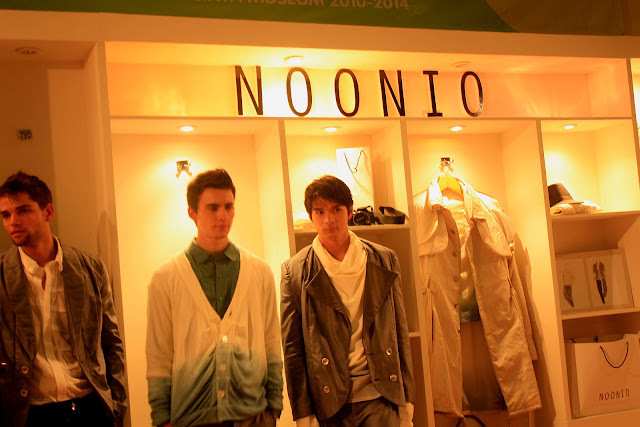 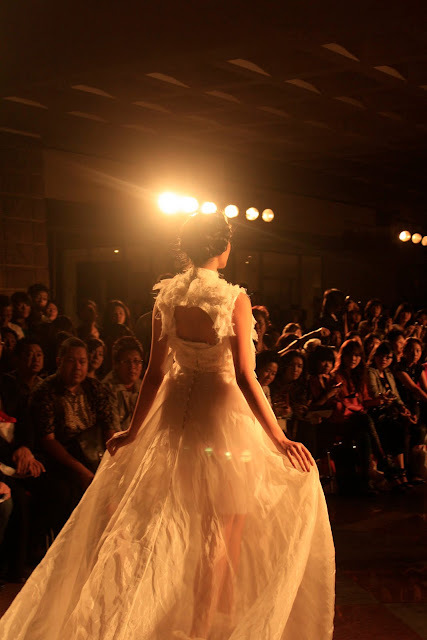 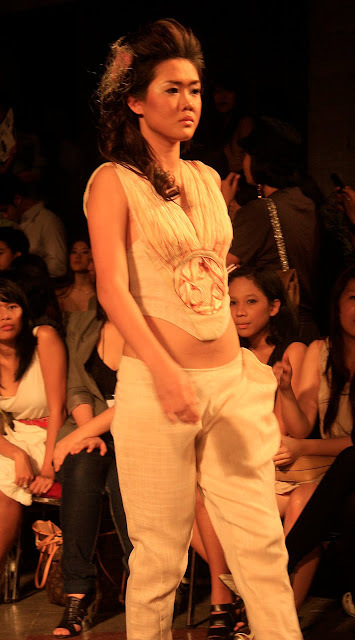 Located in the National museum, that night all 2010 students showcased their merchandising and presened their garments on the runway. It's great to see how each students blend their personality into their work and corporate it with the suggested themes. 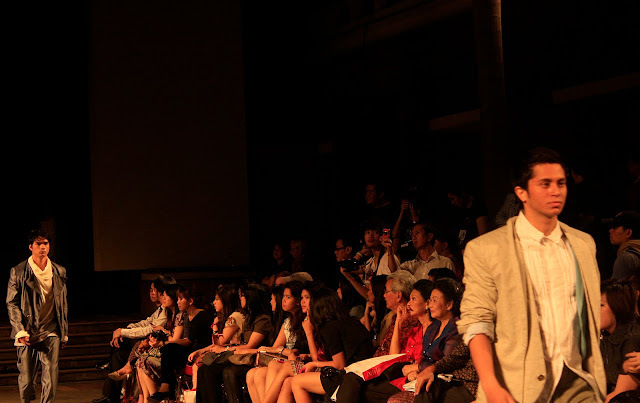 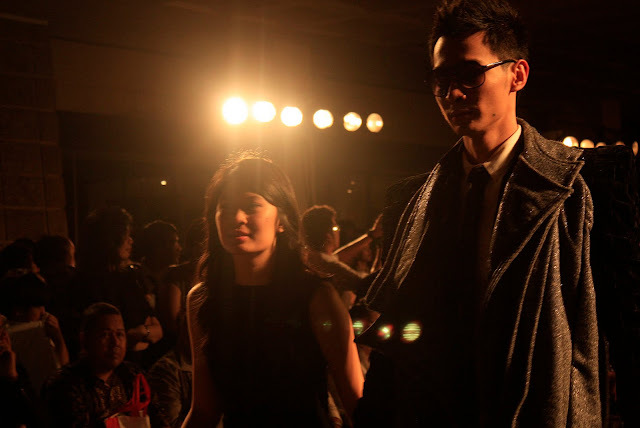 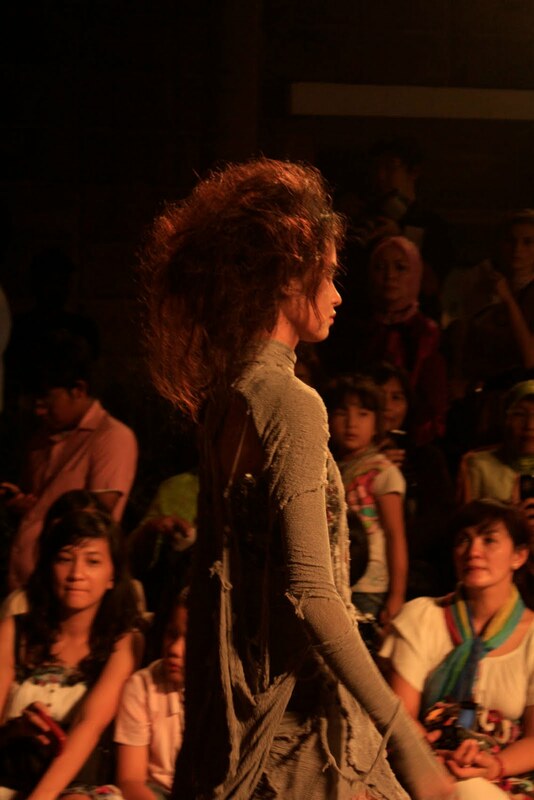 All the best for indonesian fashion designers!